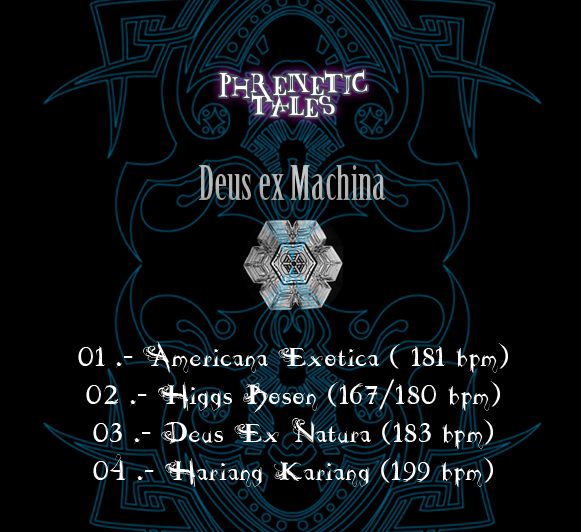 Phrenetic Tales proudly presents Deus ex Machina, the Jose Amunategui aka Chronopiums album debut. 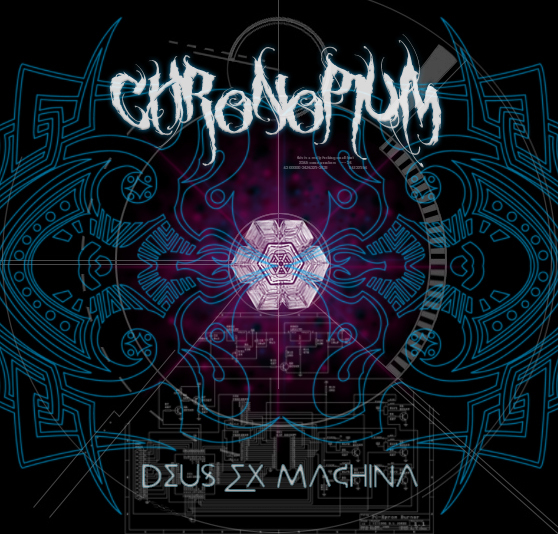 Chronopium give us a magical tale in which we unite physical and spiritual states, different times and contexts evolving through every beat, bringing a psychedelic sound spectrum. In a world full of materialism, the machines have taken over and we have replaced our spirituality by technology, losing the idea that Deus is among us and in every one of us. Enjoy this psychedelic-spiritual message, brought by the machines.